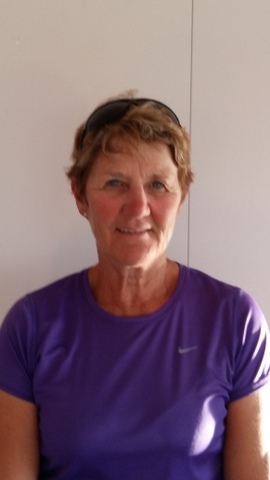 Ngaire has been coaching since 2002 in the Nelson region. Born on the West Coast she spent most of her junior days playing on the West Coast and Canterbury. She represented the West Coast as both a Junior and Senior, and in the 80’s gained selection for the Central Districts senior team as the number 1 woman. She shifted to Nelson in 1991 where she continued to coach voluntarily. Ngaire was runner-up at the National Regional Sparc volunteer coach of the year award in 2003, after winning the Nelson Regional title. This award was in recognition of her outstanding voluntary contribution to coaching in tennis, soccer and mini ball. Ngaire sat her TCNZ Assistant Coach Award in 2004 and then sat her Pro Club Coach qualification in 2005. Ngaire coaches both juniors and adults at Hope Tennis Club, Wakefield, Waimea West and Tapawera.